To donate click out justgiving link or follow the text message instructions. Thanks! 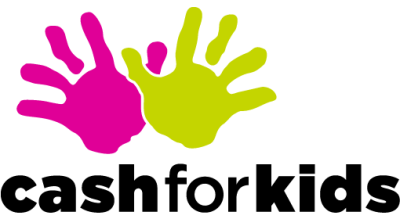 Cash for Kids lends a helping hand to disabled and disadvantaged children aged 0 to 18 years across 21 areas in the UK by means of our grant giving process. Grants awarded go towards buying specialist equipment for children to enhance their quality of life. They are given to children’s charities and organisations to help them undertake projects and new initiatives or to ensure that much needed services can continue to provide essential care and support. All the money raised on behalf of Cash for Kids stays in the area it was raised in providing a helping hand when and where it is needed most. Thanks to your kind help and support we are able to make a massive difference to the lives of the children that need our help across the UK. Please help us raise as much money as possible to support this amazing cause!